Visit Website Project Bismutha provides free medical services for uninsured Iraqi Christians. 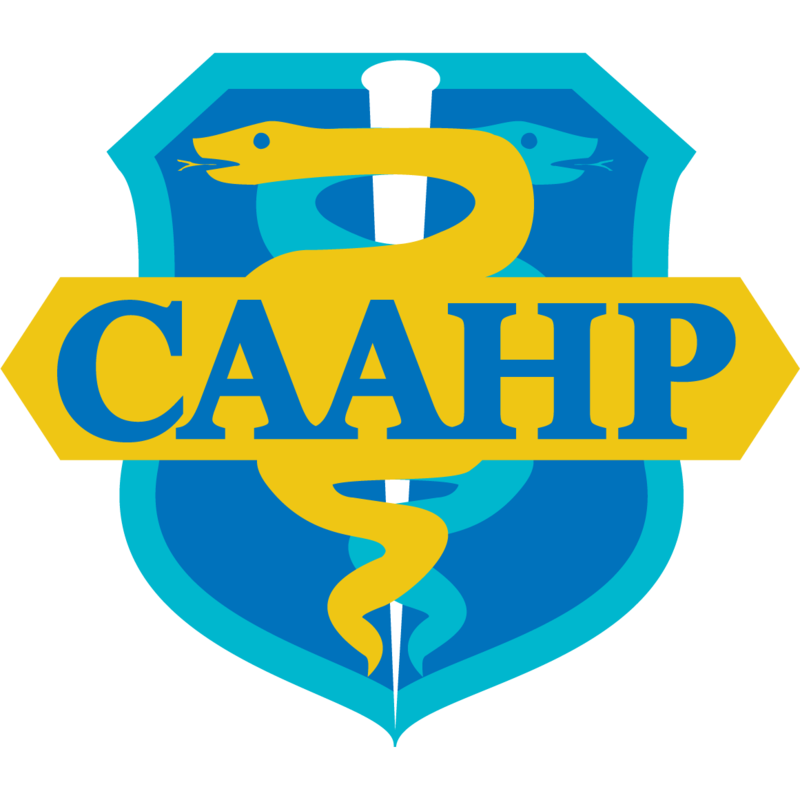 CAAHP’s volunteer healthcare providers are committed to improving the health and well-being of medically uninsured Chaldean adults by providing healthcare and access to prescription medication. 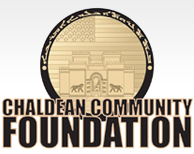 Due to economic conditions, the need for health coverage within the Chaldean Community has grown drastically. 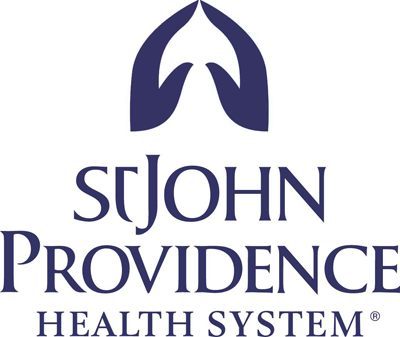 Project Bismutha (the “act of healing”) was founded by the Chaldean American Association for Health Professionals (CAAHP) in 2010 to provide free medical services to qualified uninsured individuals. The program is modeled after Project Chessed, which serves the Jewish community. Project Bismutha is affiliated with the Chaldean Community Foundation and is also supported by Saint Thomas the Apostle Chaldean Catholic Diocese. The Foundation partnered with CAAHP in 2011 to help support and administer the initiative.